Joe's Jeans ladies assortment 30pcs. 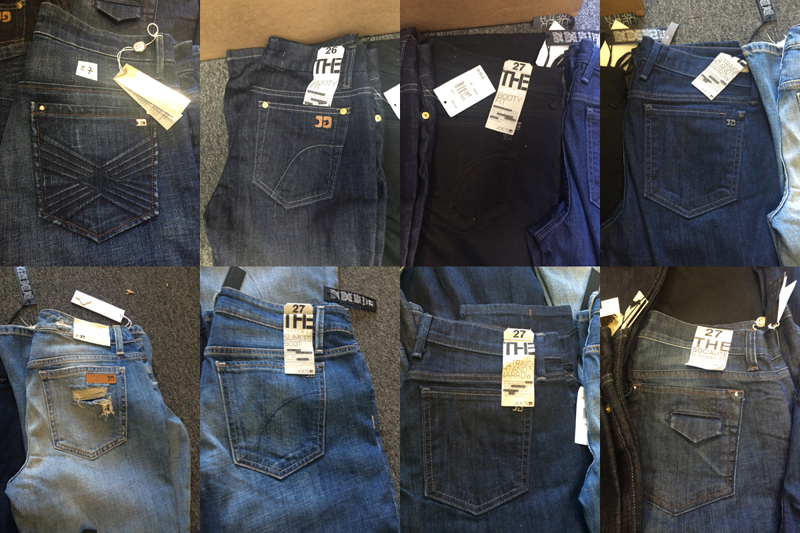 Joes Jeans ladies denim assortment 30pcs. Sold as clean IRR: assorted styles, assorted washes, sold as is, usually small pin holes, small run in fabric.